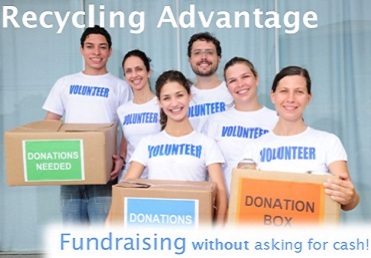 Recycling Advantage provides a great opportunity with its non-profit recycling fundraiser, allowing organizations of all kinds to earn cash through recycling printer cartridges and electronics. Partnership in our FREE recycling fundraiser offers a unique opportunity by allowing your organization to reduce the environmental impact your community has on the world. The Recycling Advantage customer service team is here to help. Speak with a knowledgeable and caring program advisor to get your Recycling Advantage program growing! Ask local businesses to show their community support! By donating their printer cartridges, company cell phones, obsolete laptops, and other electronics, local businesses can help fund your cause. 1. Collect, 2. Ship, 3. 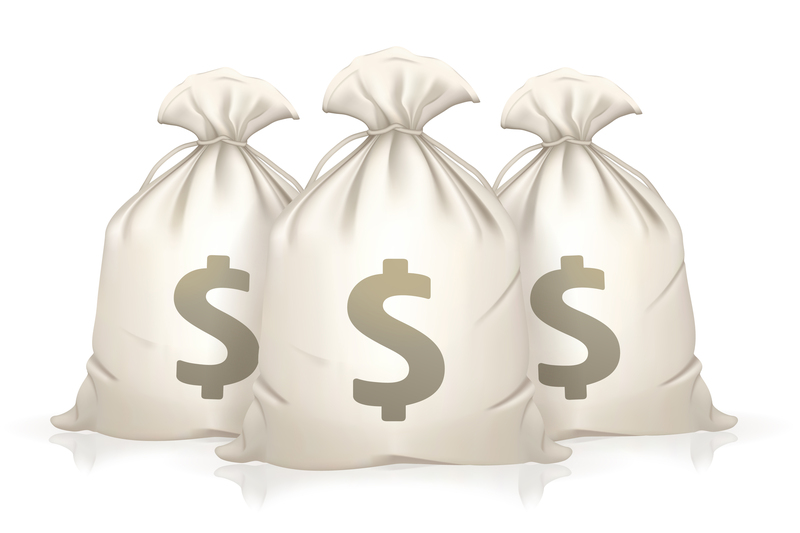 Earn Cash! Set Up Location to Collect Recyclable Items. See Examples. Inform staff and other supporters of your organization about your Recycling Advantage program. 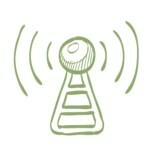 Learn more about Promoting. Collect Printer Cartridges and Electronics. 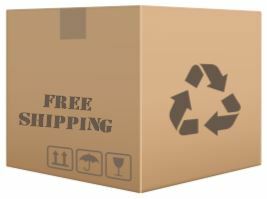 All you need to qualify for the FREE shipping program is $50 in items or 25 pieces. See Qualifying Price Lists. In addition to our Non-profit recycling fundraiser, we offer the opportunity for you to save up to 50% off of your printer cartridge purchases! 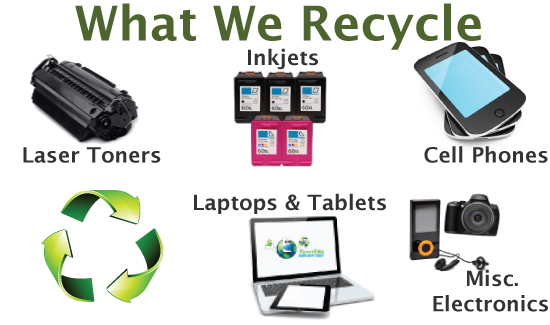 We can offer extremely low prices base on our unique relationship in the printer cartridge recycling industry. Check out our Cartridge Deals page for more information.